CCleaner removes cookies, temporary files and various other unused data that clogs up your operating system. This frees up valuable hard disk space allowing your system to run faster. 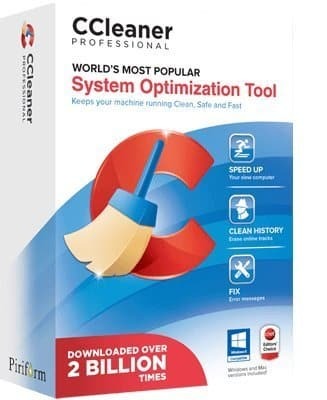 CCleaner’s patented technology gives you healthier, optimised PCs. So you can get on with doing what you do best – running your business. Removing this data also protects your anonymity meaning you can browse online more securely. 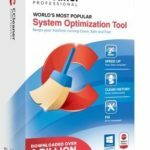 The built in Registry Cleaner fixes errors and broken settings to make your computer more stable.